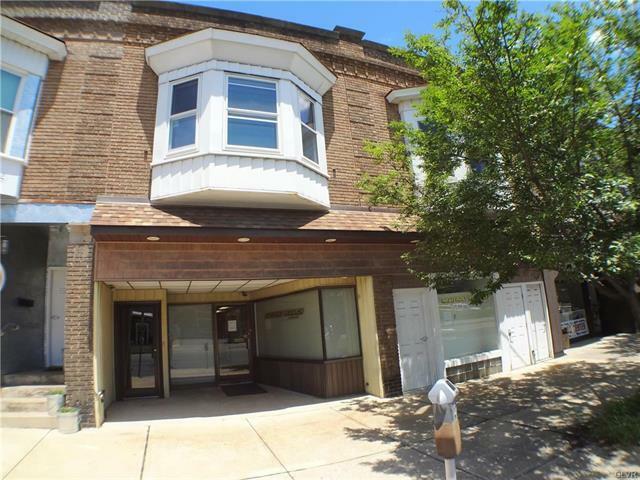 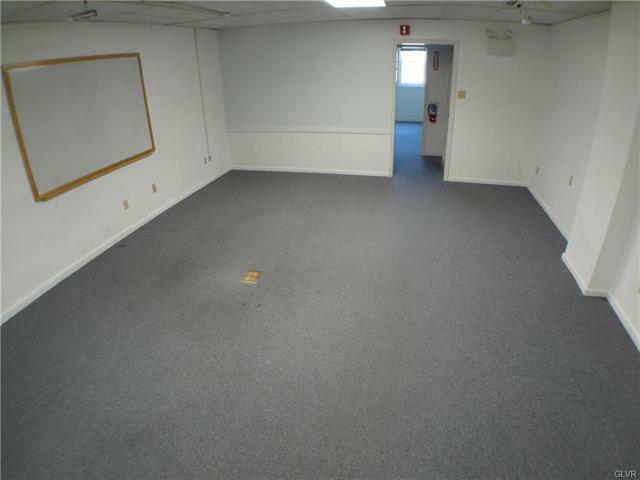 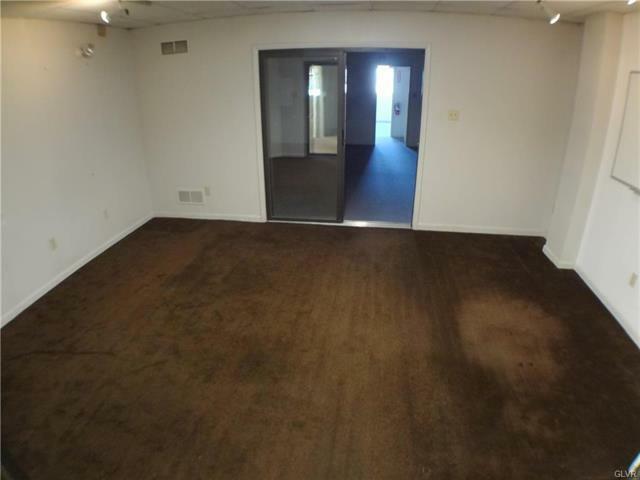 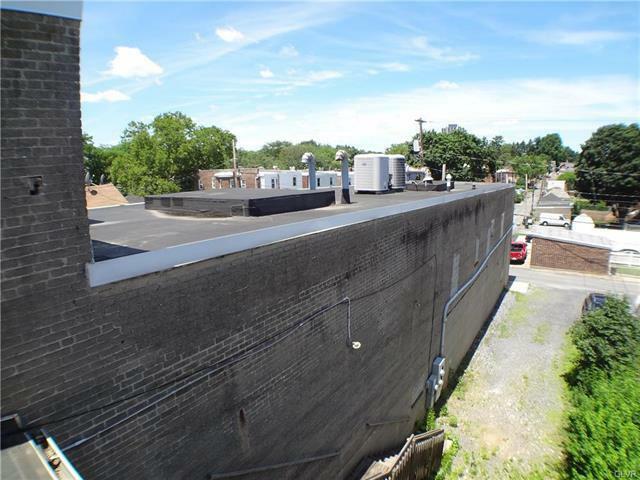 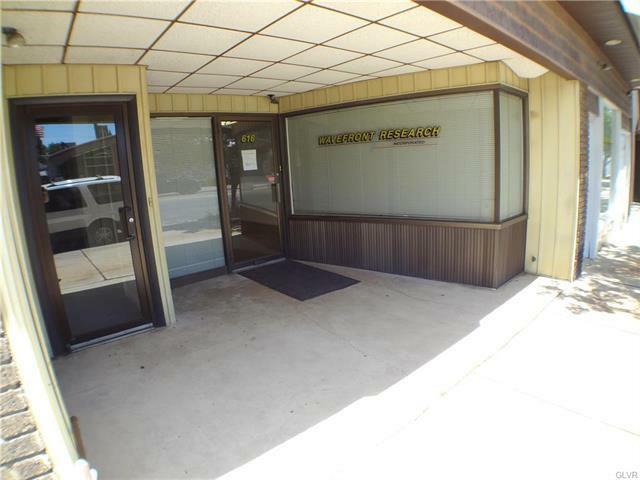 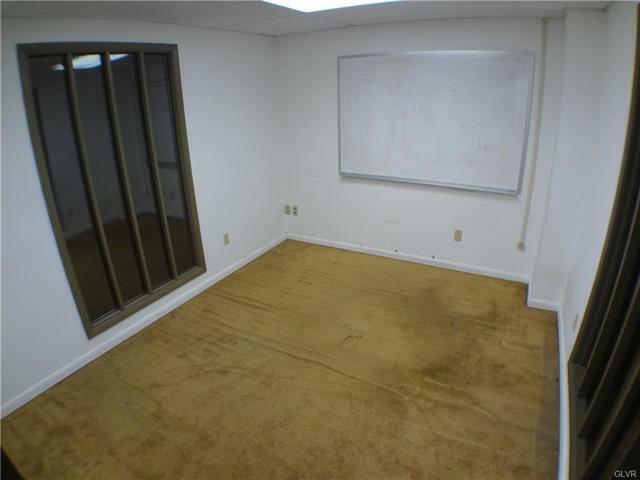 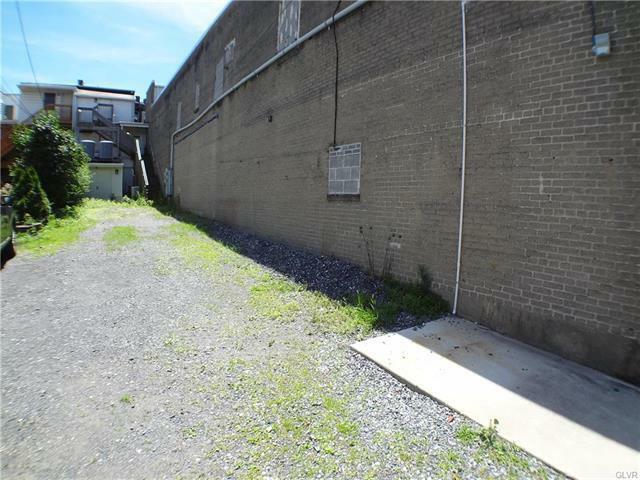 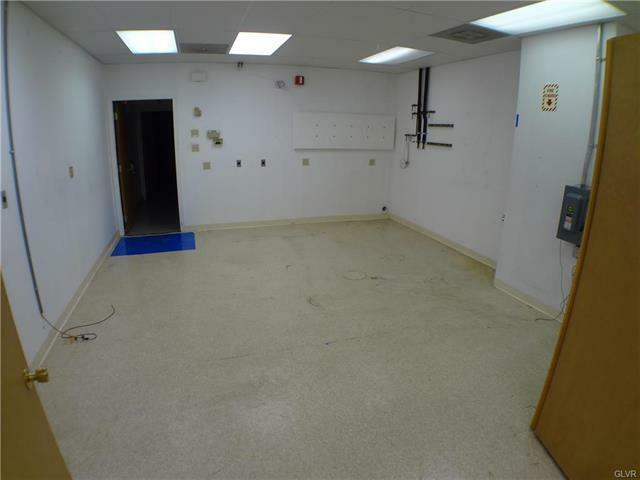 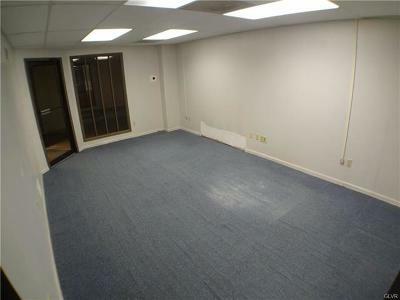 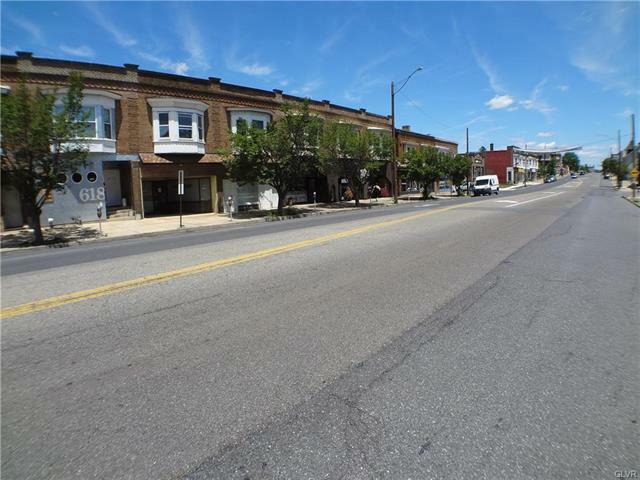 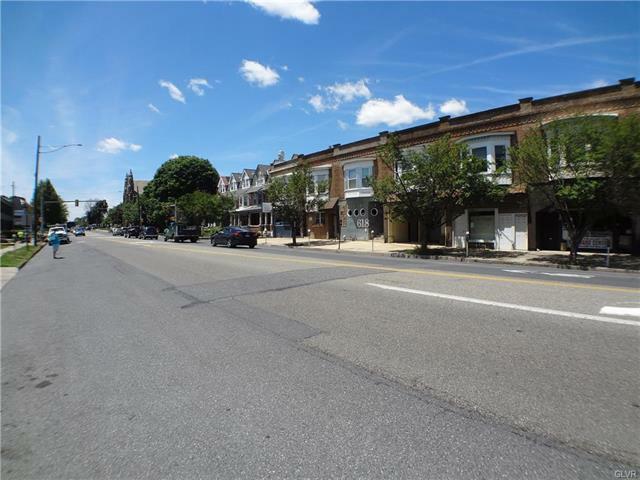 Great downtown location with approximately 6000 sq ft of commercial/retail/residential space. 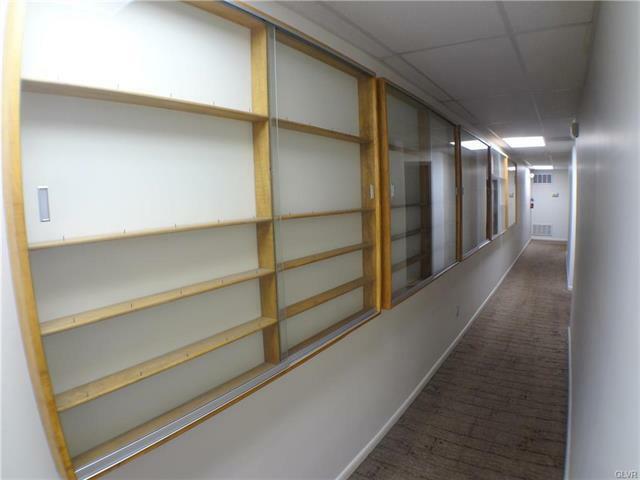 Many possible uses from retail, accounting, attorney, research and development etc. 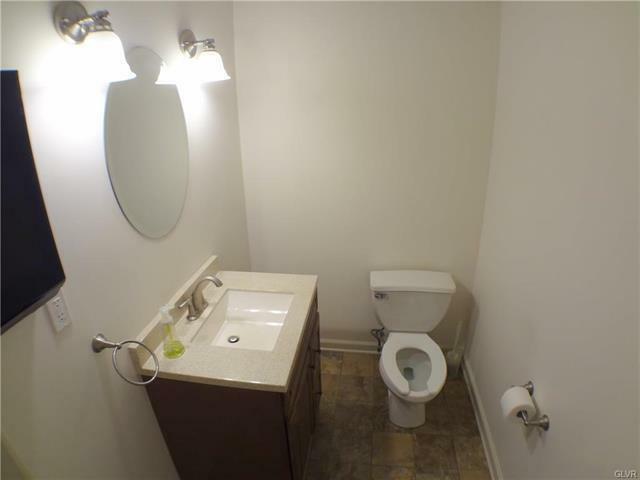 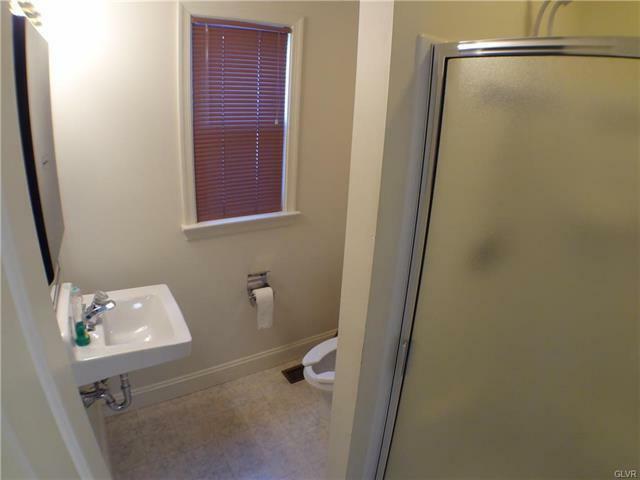 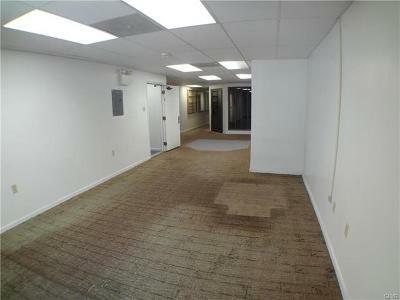 The floor space is plentiful and flexible. 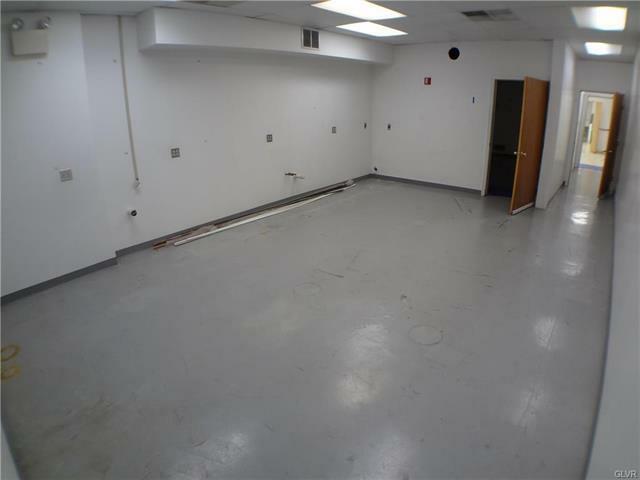 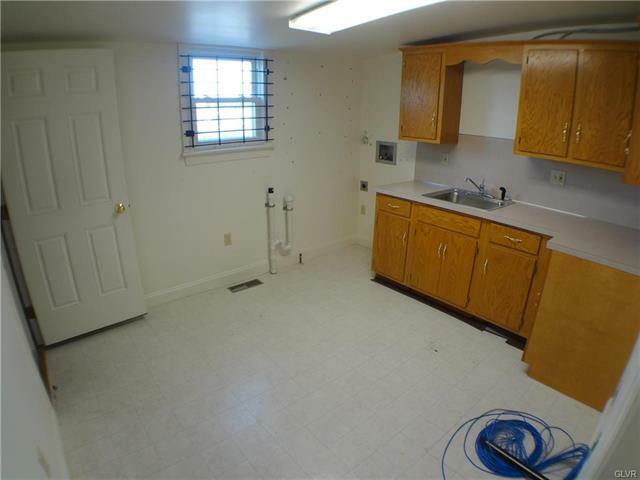 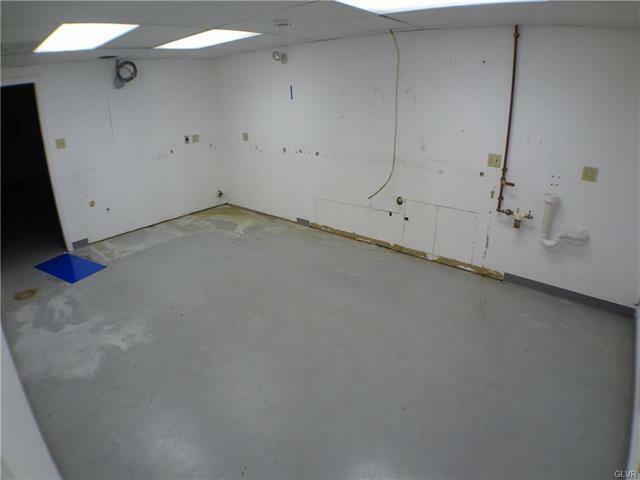 Last used for research and development, the property has phase 3 electrical service for plenty of power. 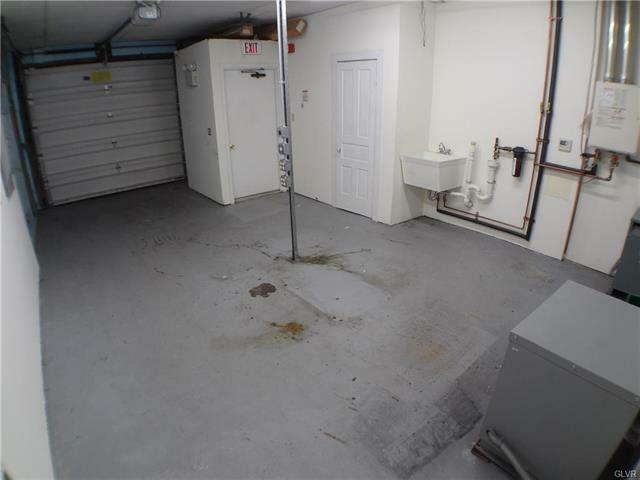 One car garage in the basement. 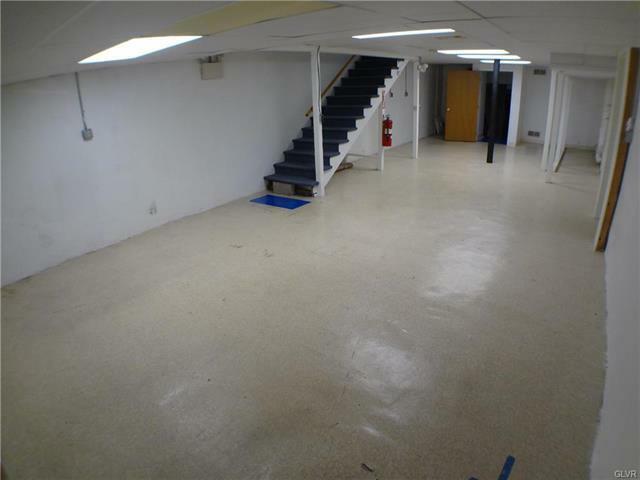 The basement is clean and well lit for multiple purposes. 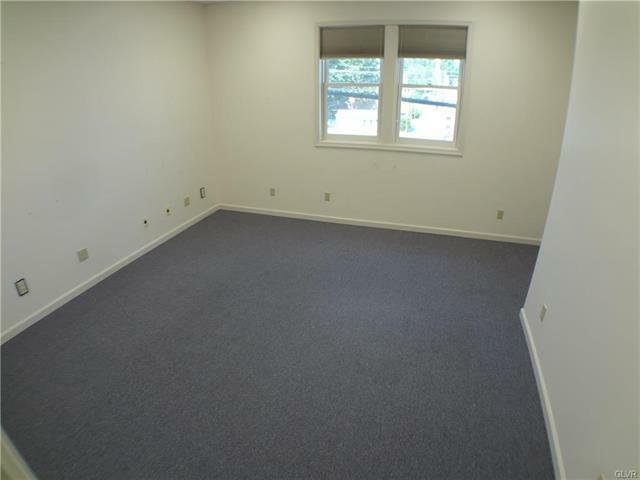 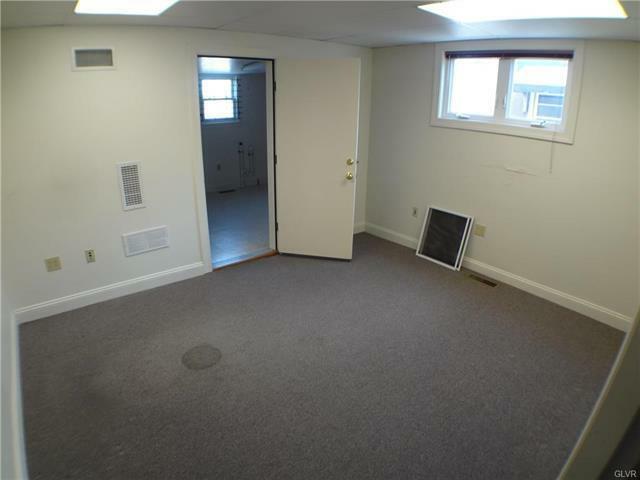 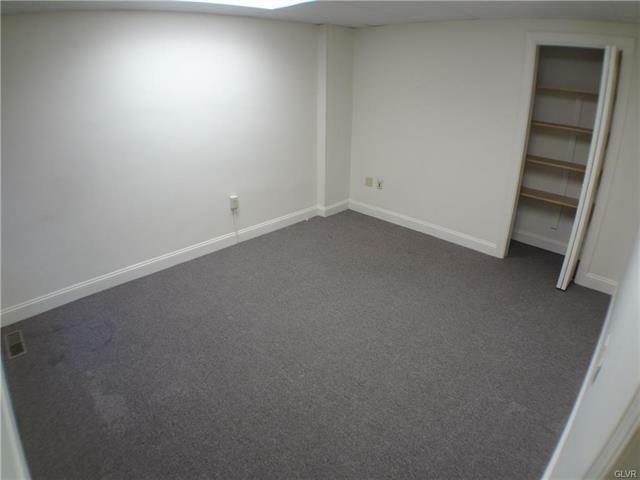 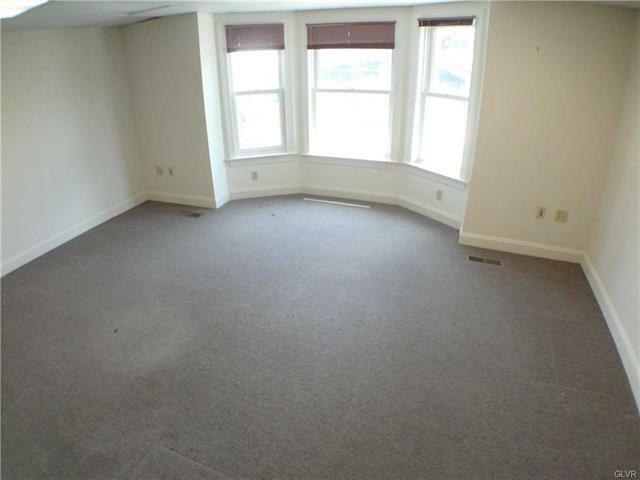 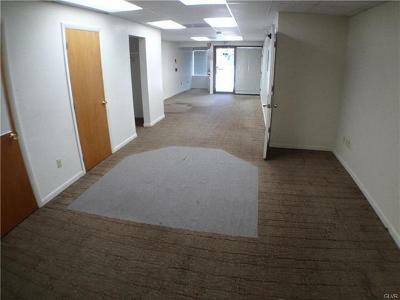 The 2nd floor is a 2 BR residential apartment last used as office space. 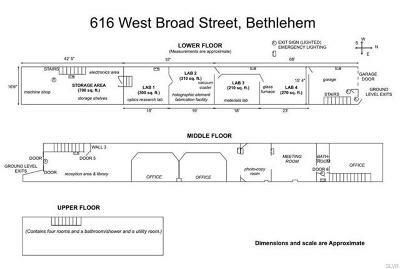 Please see City of Bethlehem for potential uses. 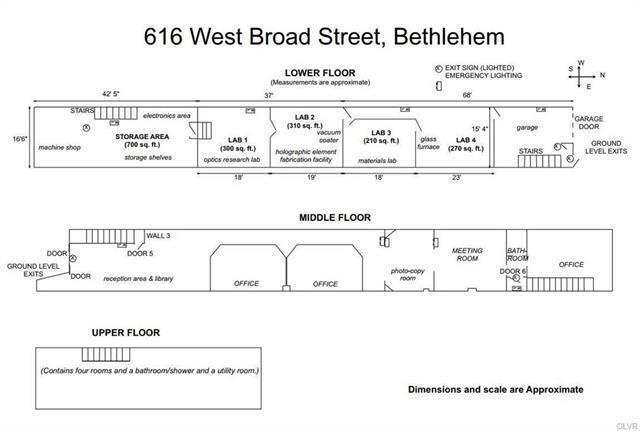 There is central air and gas heat on all levels....Clear Inspection report from the City of Bethlehem.